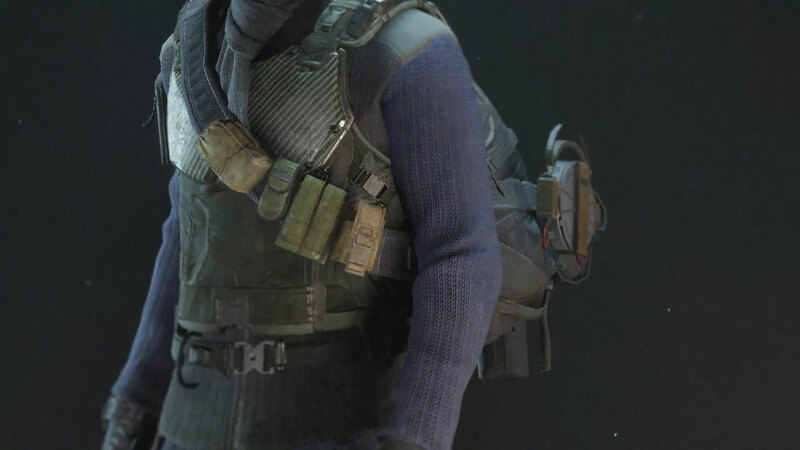 As an agent of The Division you don’t only have to fight the consequences of the man-made virus, but also bring the increased threat, posed by those who have brought it into circulation, under control. Before you can actually take on this journey it’s necessary to create an appropriate in-game character and customize it at your will. 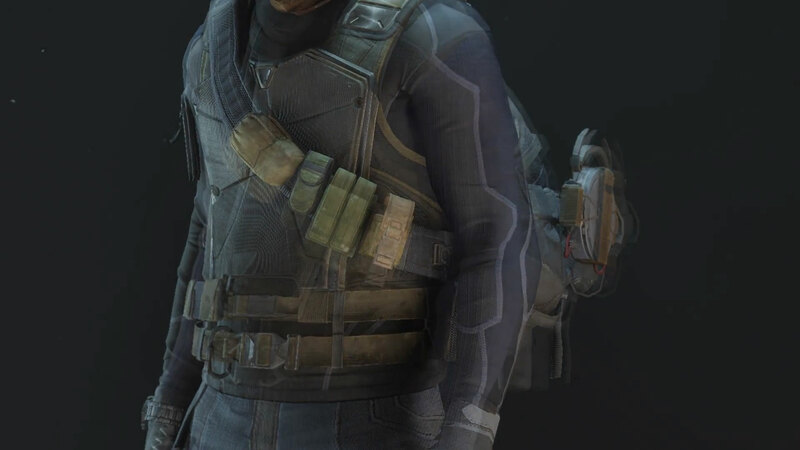 Tom Clancy’s The Division is an open world shooter with MMORPG approaches, in short, a role-playing game. Therefore, countless options exist in in the game to individually change and adapt your characters in their look, items, items’ appearance, weapons, skills, talents, perks, and equipment. You can have up to 4 characters at the same time. The start menu is the place where you can switch between them and it’s up to you if you want to help out your friends with your mastered char or start right away with a brand new one, as different character levels won’t prevent you from playing with them. Usually, it’s common in RPGs, that the player has to select a specific class (short and long-range fighter, mage, etc.) at the beginning of his adventure. 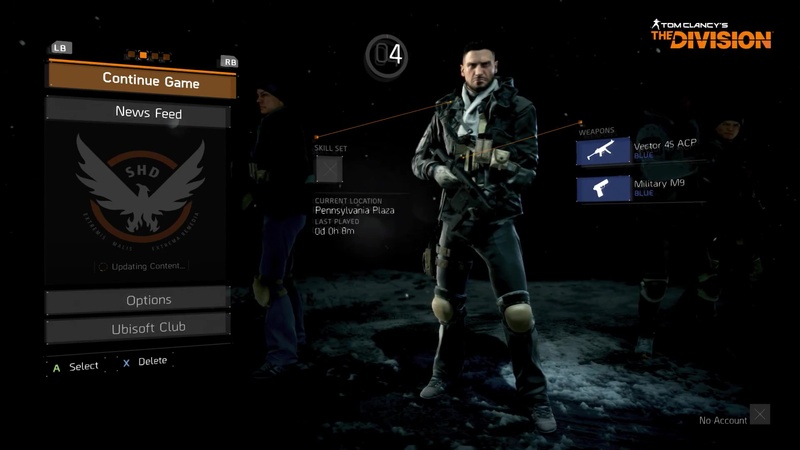 Tom Clancy’s The Division does not take this approach of a strict class system. The developers explain that decision so that the player initially cannot even know what class he commits or whether he likes to play the class at a later point in the game. It is still possible to form a class-like char by using abilities that can be unlocked throughout the game, or just to create a universal character, which is tailored to the needs and preferences of individuals. By creating a new character you have to select whether it’s a female or male one and can choose between various options in form of presets. Important to notice is that the appearance cannot be changed once your journey has begun. Almost every part of your gear can be provided with cosmetic slots with a visually adjust-/togglable layer-system behind it, which works completely independently to the items themselves. 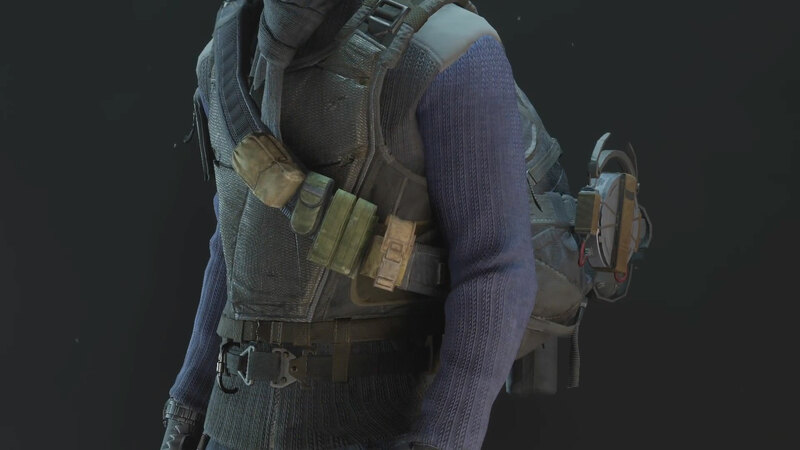 While their stats remain untouched and allow your gear to scale properly during the player’s progression, you are always able to change the look and feel of your agent by applying vanity items. This means that you could wear these vanity items whenever you want, even if you have found an upgrade (stat wise) for your character and have to sort some of them out. From certain authentic color variations, hats, boonie hats, beanies, customizable backpacks to other countless visual options, it’s up to you on how your agent will look like – from start to end! The way it works doesn’t only reduce the chance to meet other players that look identical to yours, but also contributes to the end game content. 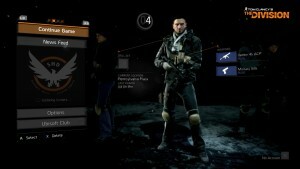 Play with all the other players in the The Division universe without having to change the server/realm – no matter in what regions your teammates live.